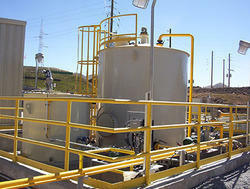 We are the leading supplier of Liquid Waste Incinerator made from high quality material at competitive prices. 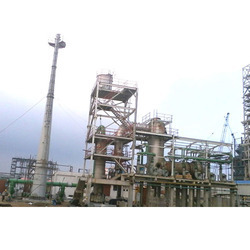 We are the leading supplier of Double Stage Waste Incinerator made from high quality material at competitive prices. We are the leading supplier of Bio Medical Waste Incinerator made from high quality material at competitive prices. 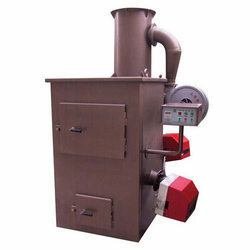 We are the leading supplier of Solid Waste Incinerator made from high quality material at competitive prices. 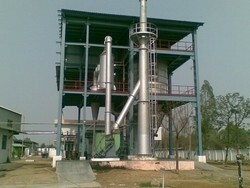 We are the leading supplier of Waste Incinerator made from high quality material at competitive prices. 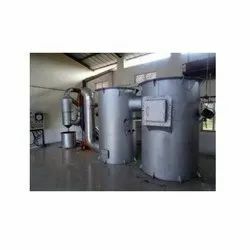 Looking for Waste Incinerator ?